A birthday party. A Christmas celebration. A family get together. A barbecue party. A Wedding Ceremony. 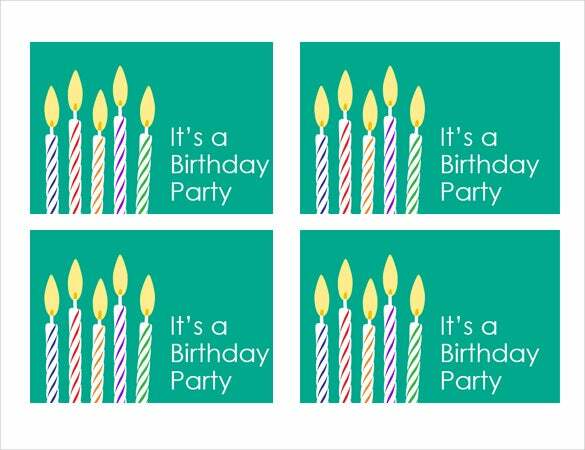 What do all these various special occasions have in common? Why, they all need an invitation, of course! 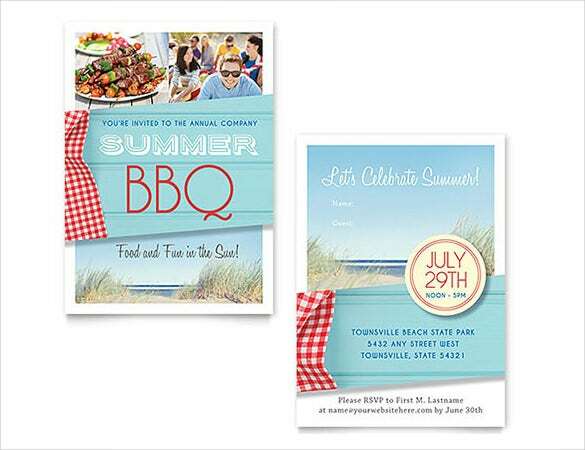 If you are organizing any of the above mentioned events, you will know how important sending out an invite is. 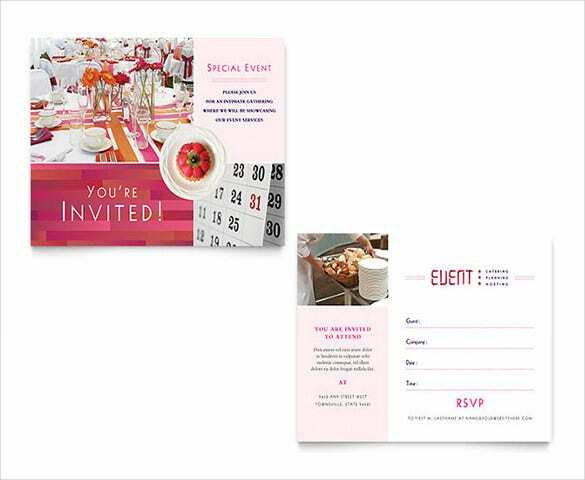 It not only lets your guests know about the event, but also gives them a chance to RSVP. 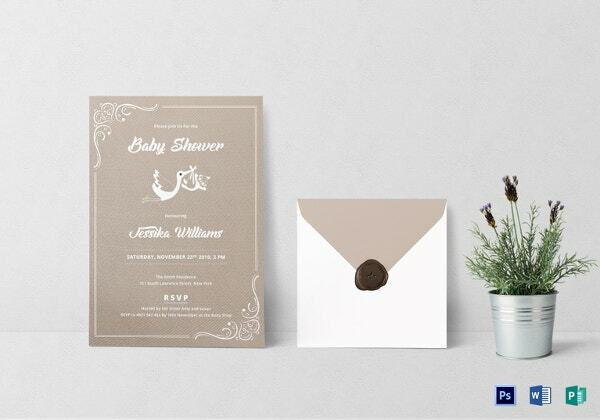 An invitation that you send out must be attractive and eye catching. It needs to impress the recipients at the very first glance. Everything we do today is about creating a good impression on others, and the same goes for an invite. 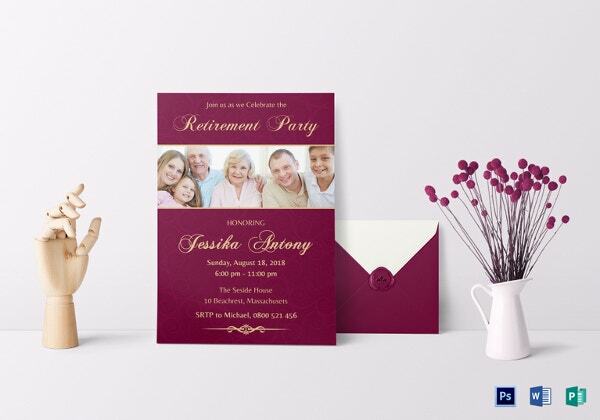 However, if you have too much on your mind and cannot afford to waste too much time on an invitation card, Invitation Template samples found online are for you. So what are you waiting for, try one out now! 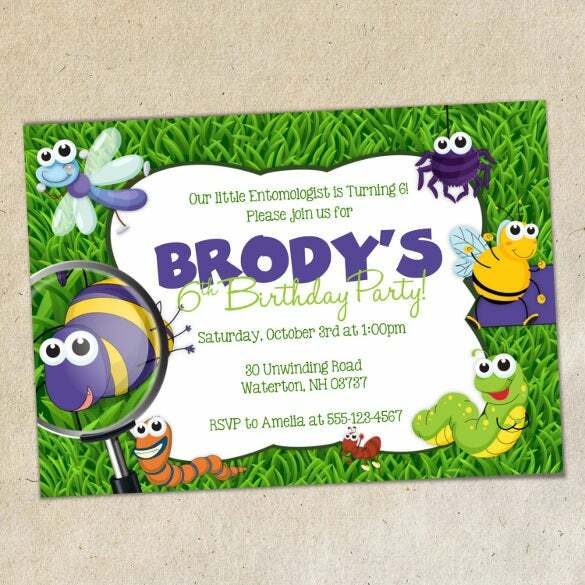 Birthday invitations– A grand birthday bash calls for an even grander invitation card. 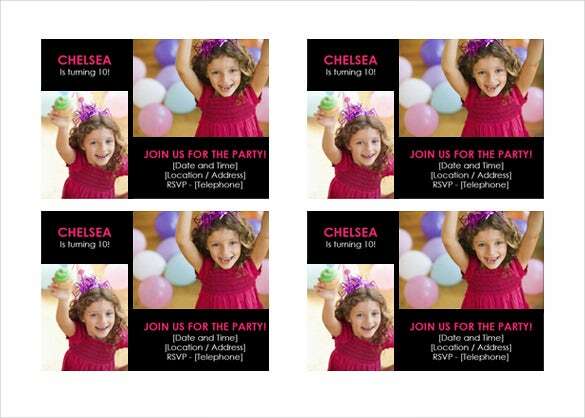 The Birthday Invitation Template word doc you select must go with the theme of the party, and must be appealing enough. 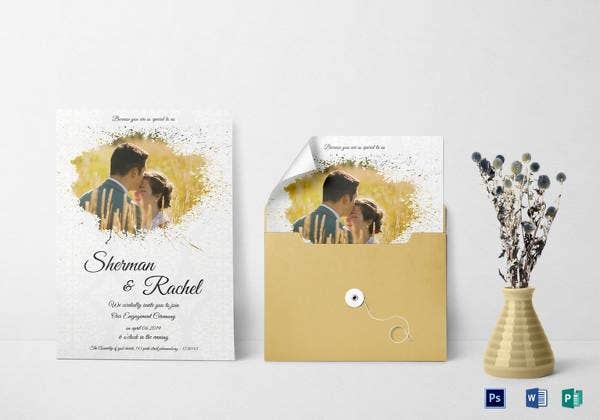 Wedding invitations– A wedding is one of the most special days in a couple’s life, and the key to a great wedding ceremony is a well designed invitation card. 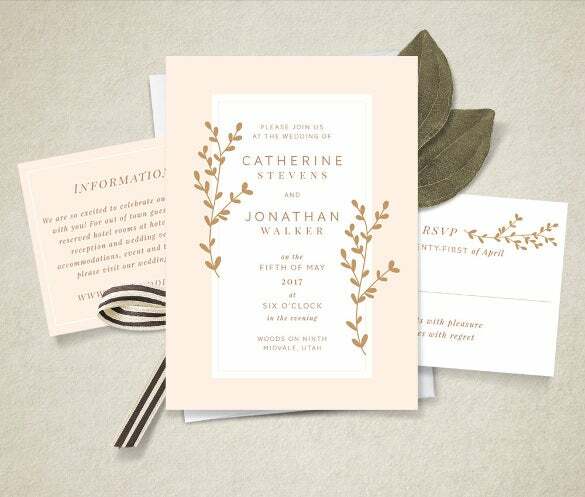 It would state all the details of your ceremony, and have a separate section for RSVP. 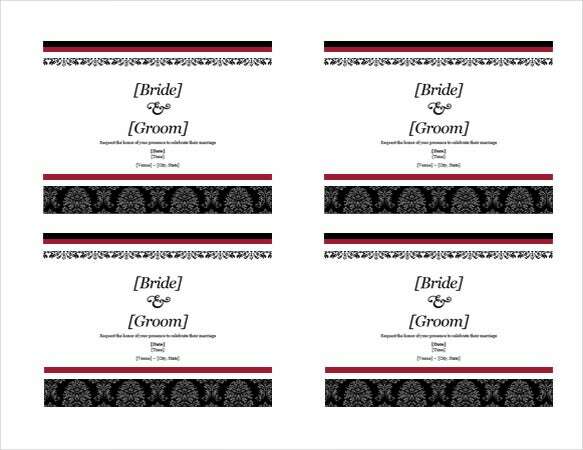 Formal events– Formal events like corporate retreats, office parties, award ceremonies require Formal Invitation Templates which are elegant, sophisticated and posh in appearance. 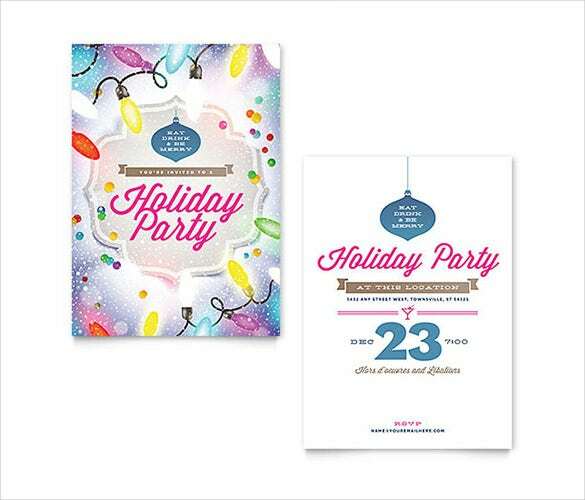 Themed invitations– Nowadays, theme parties are all the rage. Every party, irrespective of the purpose has a theme. 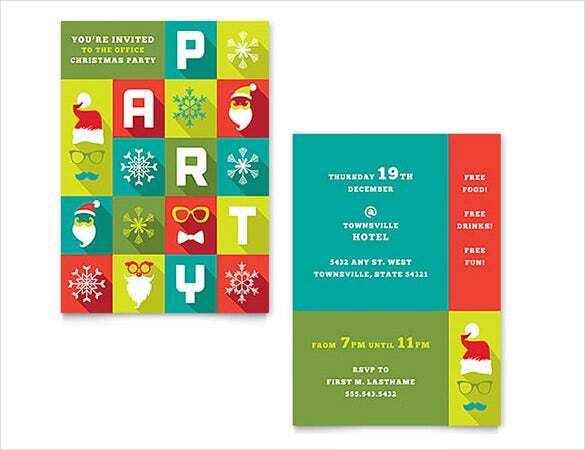 Accordingly, invitations for such parties also demonstrate the same theme. 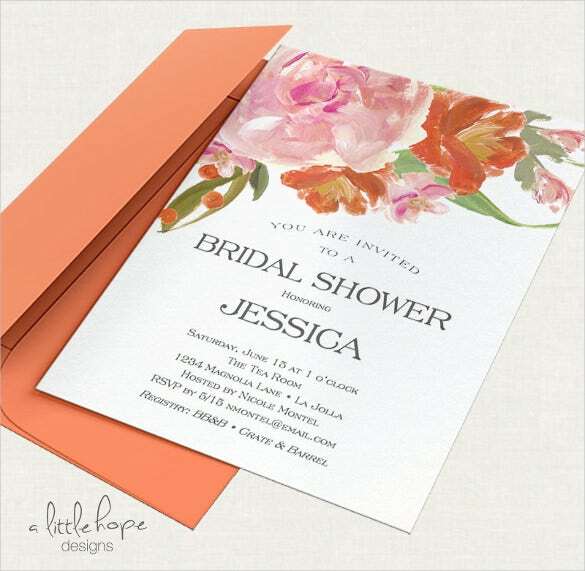 > Why Use Invitation Templates? Have you been placed in charge of planning an event? 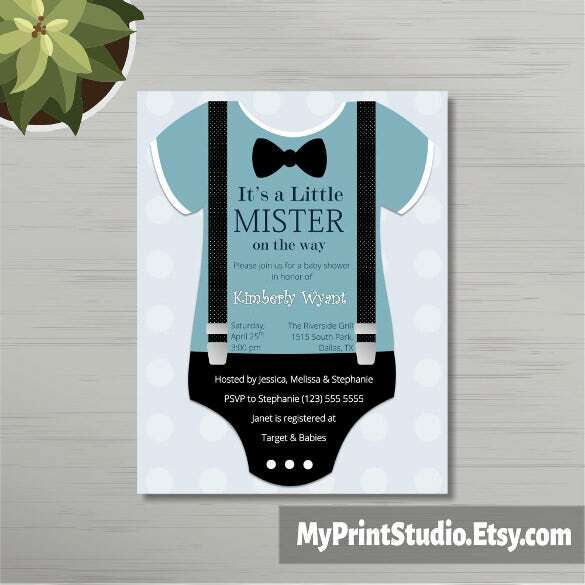 Or maybe you are an event planner who has just landed a big client! 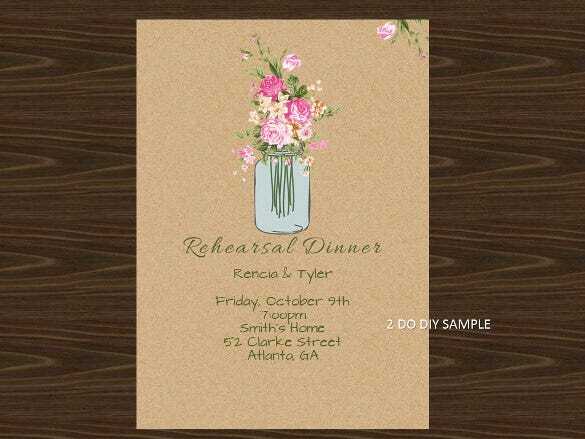 Then you need to set the tone with the help of a spectacular invitation card. 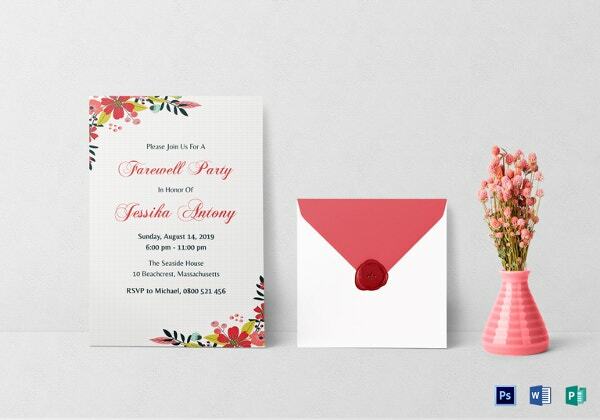 But as you know already, you cannot dedicate all your precious time into designing an invitation card. 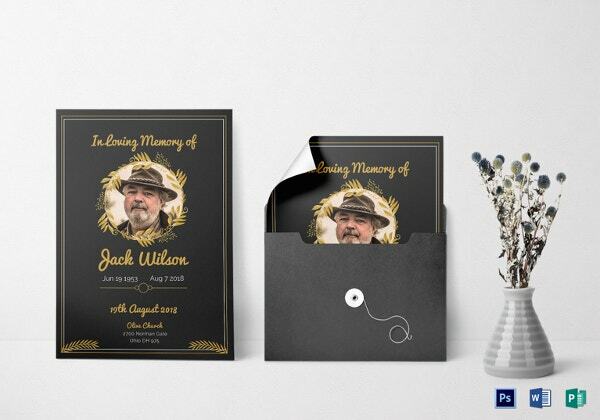 Well lucky for you, you have a plethora of invitation templates in MS Word at your disposal. 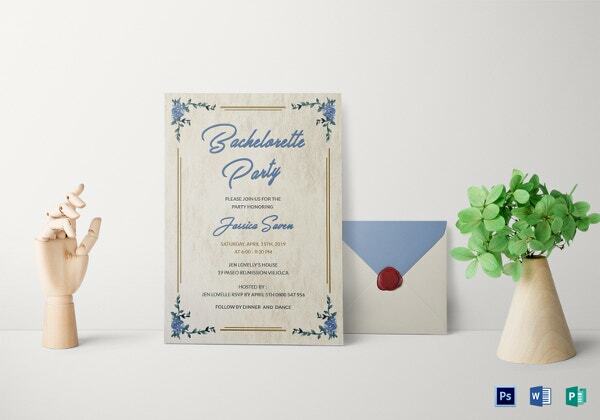 All you have to do is select a good template according to your event, and you will be all set to go. 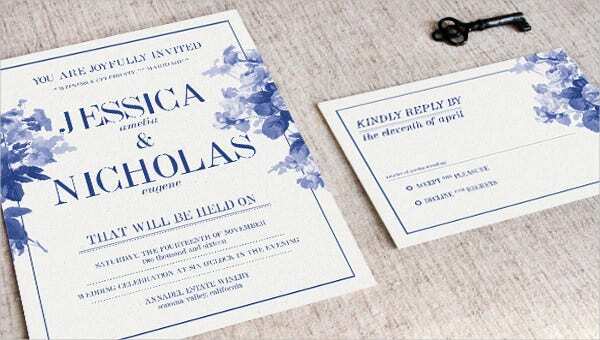 That is precisely why you need to check out and download invitation templates today! 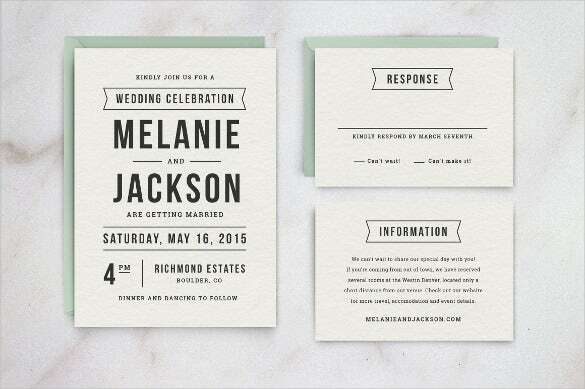 > How To Create The Best Invitations? 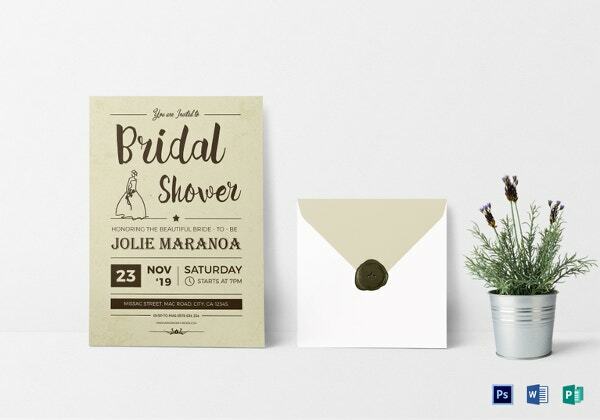 First, decide the theme of your event. 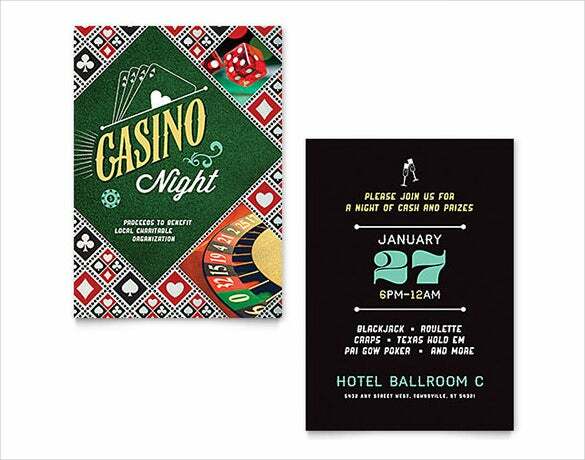 The theme of your event would depend on the event itself. 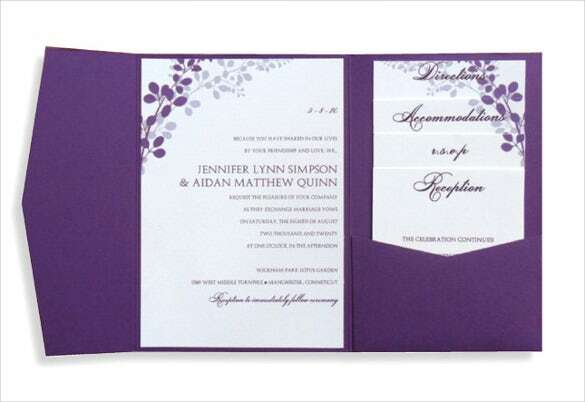 Once you have decided upon the theme, you need to select an invitation template word file that goes with your theme. 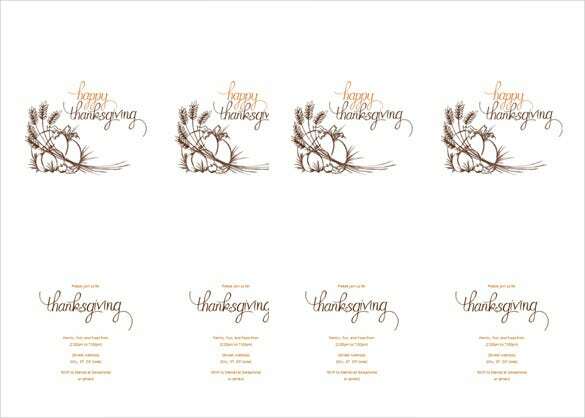 Once the theme has been decided, you can proceed to the design of the Free Template in Word. 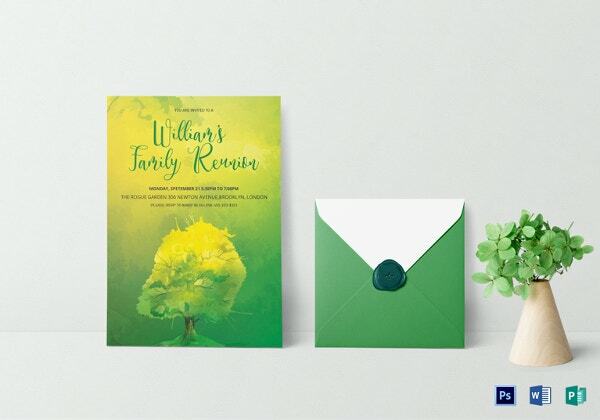 You can for a minimalistic design, or a gorgeous one, it is entirely up to you. 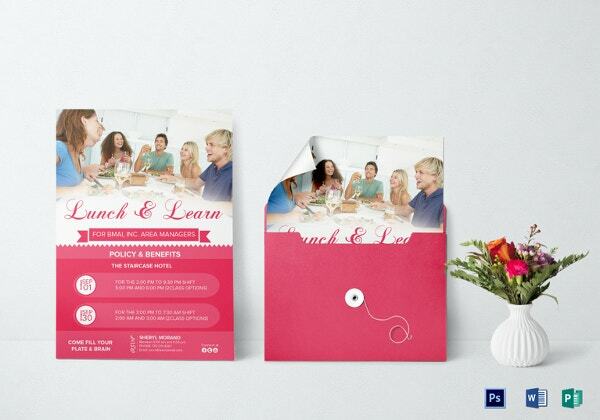 After that, you need to decide the content of the invitation, or what details you want to incorporate into the template. Finally, you can start customizing the invitation template word document just the way you want it. 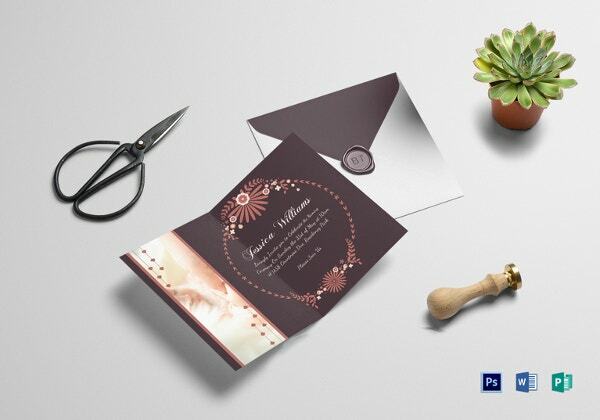 Looking for the best Microsoft word invitation templates? Then you must pay us a visit at template.net!